What goes around does come around. 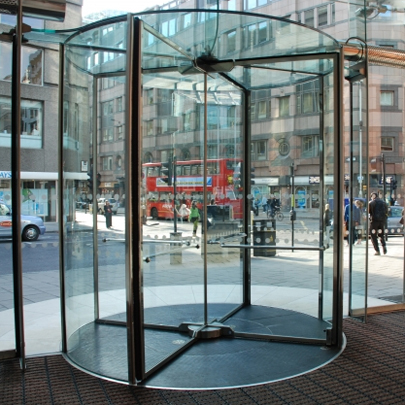 This is what a revolving door does. It revolves. So does our deeds, whether it is good or bad. 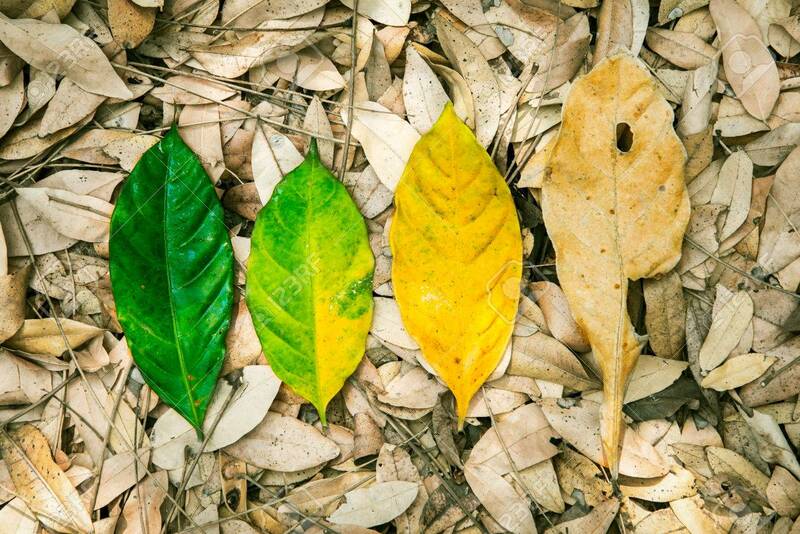 The law of Karma comes back to us in some form or other, usually at the least expected time. Life is a circle. There is a circle in anything that we do and it applies to nature as well. There is a full circle of life and death, darkness and light, good and bad so on and so forth. Each of has our own individual mindset that works in unimaginable and amazing ways. Each of us is an Island with its own way of thought processes, actions, planning, decisions and strategies that enable it’s body to survive the journey through life. No one is permanent and nothing on this Planet is Permanent too. We are merely renting this space. We own nothing, not even property. Of course it is on paper. Even our families are temporary. We did not get to choose our parents or our kids. They have come in as is and as it was meant to be. There were generations before us who have lived and died the same way we will soon. We have never seen them and will never will. They too were our family. They were Humans just like you and me. We will never know how they managed to survive, what they ate, what they wore, where did they live, where did they come from and where did they die out. In short they are total strangers to us but they are related to us in some way. Without our forefathers and other ancestors we wouldn’t be here today with a living soul inside us. This inner soul as we call it is very precious for this reason. Our ancestors have sacrificed everything for us to be who we are today. They may have not eaten for days, or even toiled in the hot Sun or even had to migrate from place to place to sustain their own genetic off springs. If they had not done their job, the modern Humans would be extinct and the World as we know it wouldn’t have become a reality. This too is a cycle of sacrifice, triumphs and failures. So we come out as the final product of their efforts, decisions and actions. We tend to accept and take ourselves for granted. When we look back at ourselves, we have beaten all the odds of survival. Each day brings with it an uphill battle of its own and in the evolutionary process of life, we need to be always current in order to survive. The World will go on for ever without us, but it is us who has been given this unique chance to live our lives on this planet. Let’s not ruining by making it a total waste. Let’s contribute to ourselves and to all other temporary life forms that are living in our time. If each of us do our part in contributing to ourselves and to others, our life would be made much easier and our journey through life would be an easier pill to swallow. Previous Post What is THE Purpose of our Existence? Next Post How to make EVERYTHING DRIVER LESS.